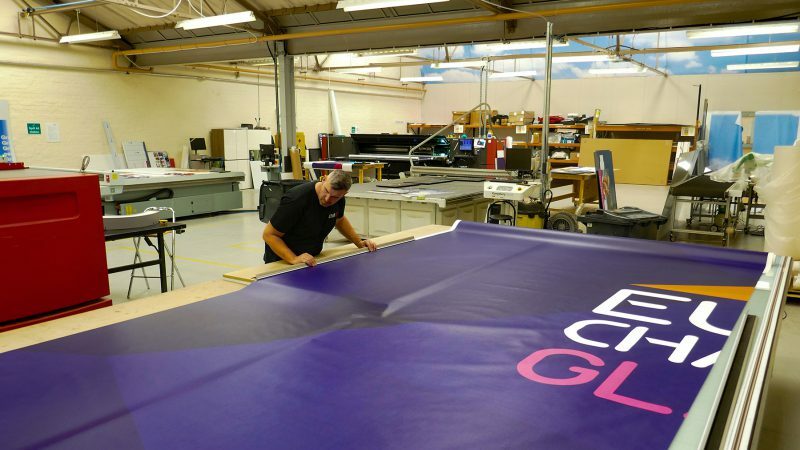 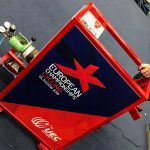 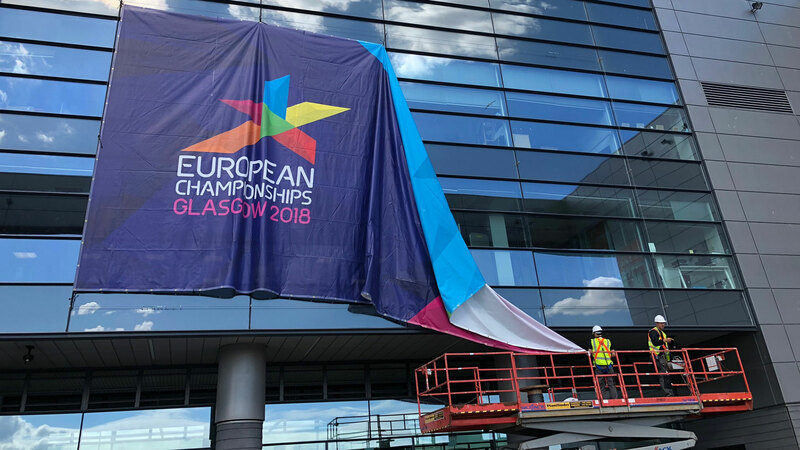 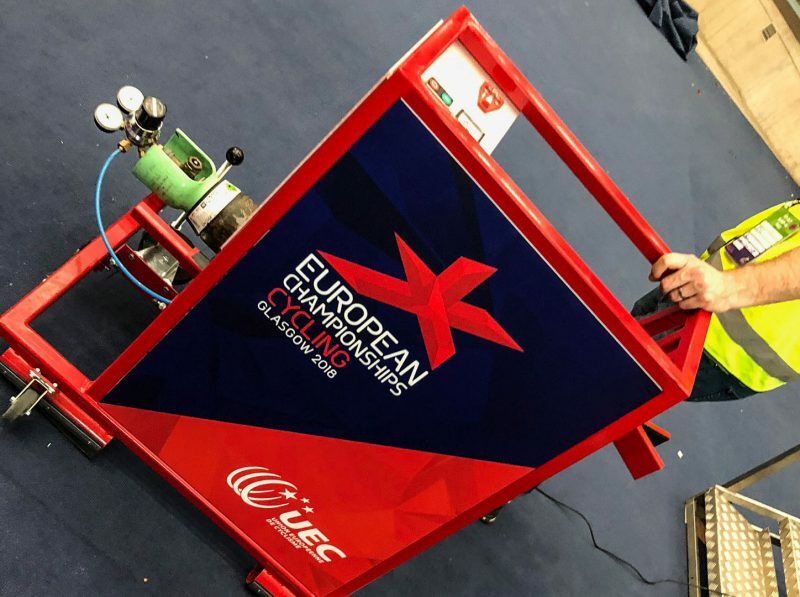 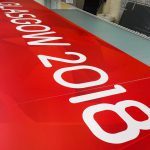 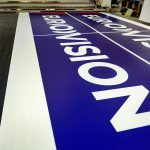 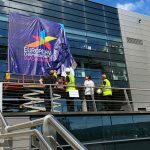 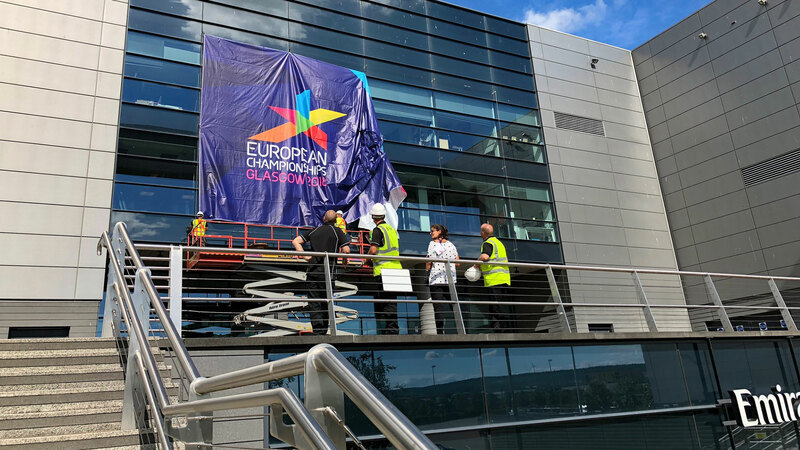 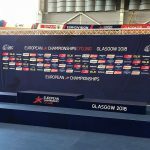 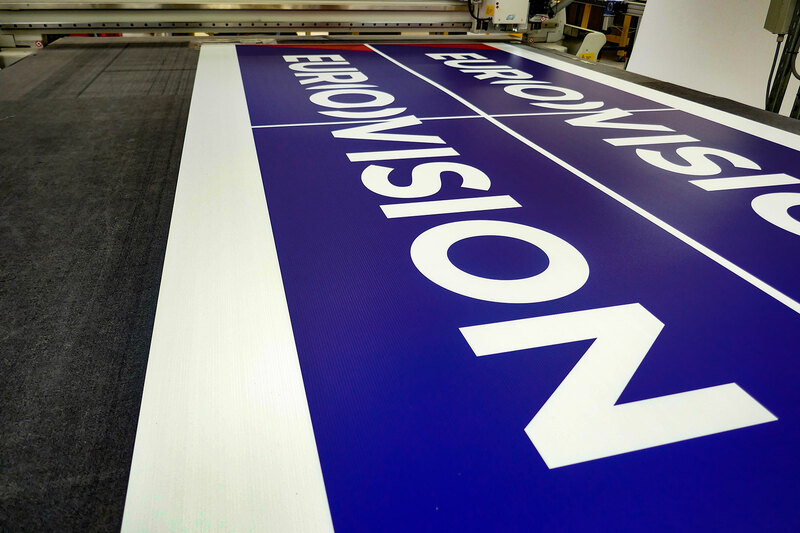 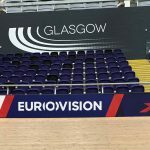 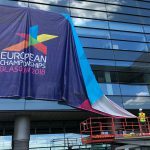 Production, installation and de-rig of the ‘Look’ and ‘Overlay’ programmes at the European Championships Glasgow 2018. 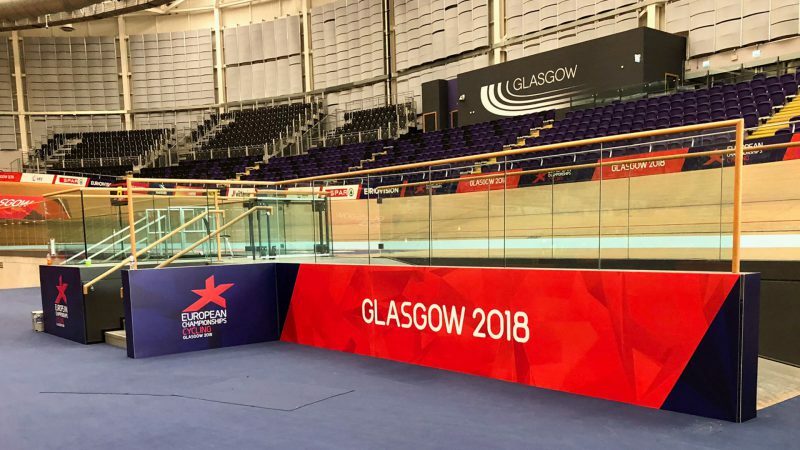 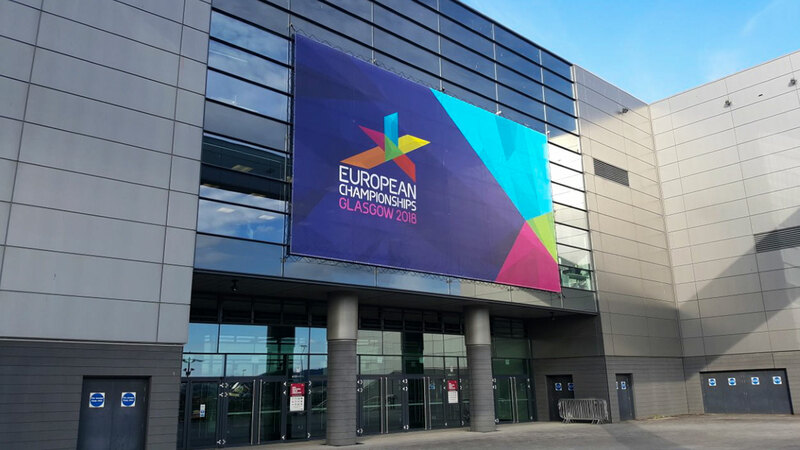 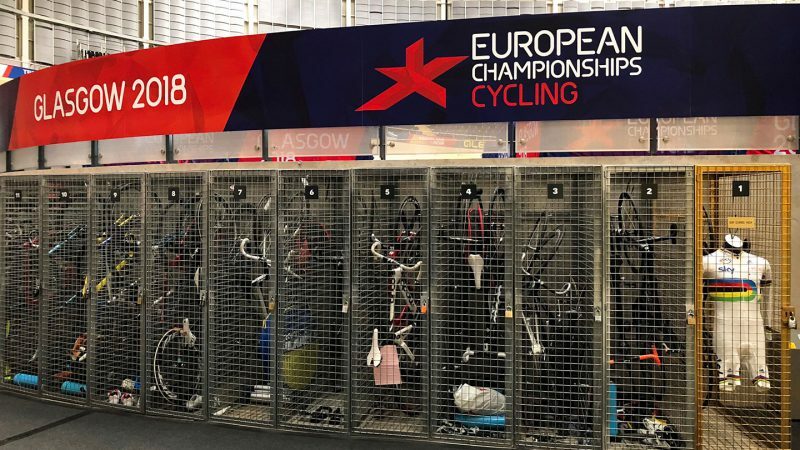 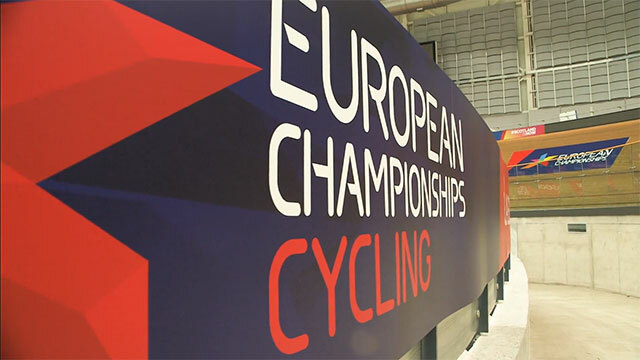 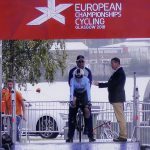 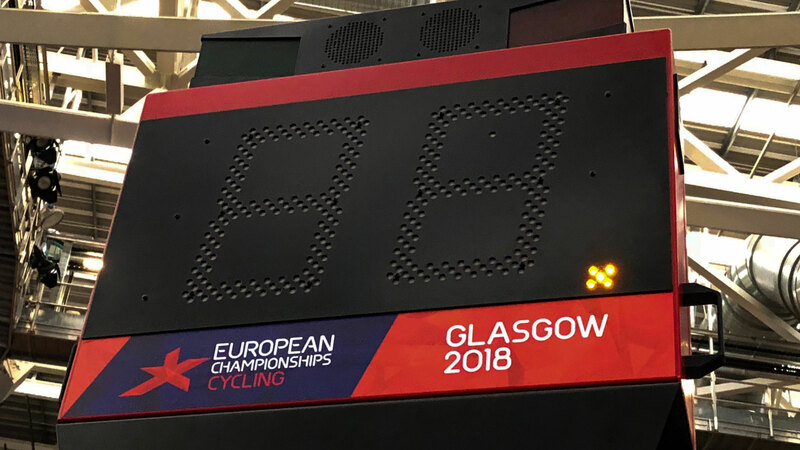 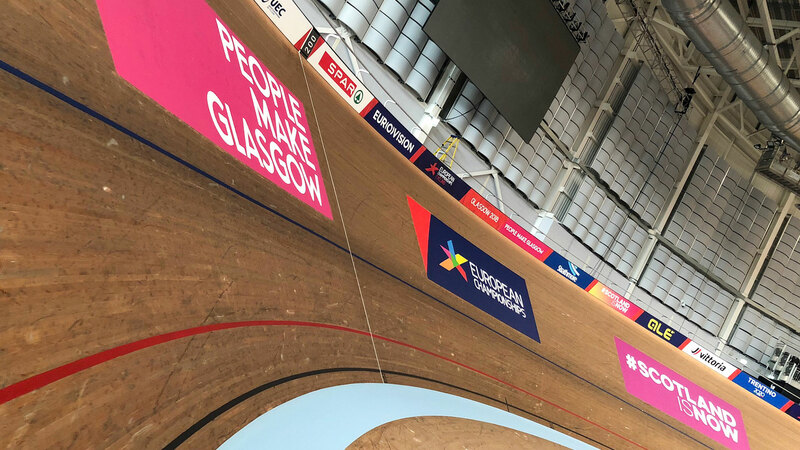 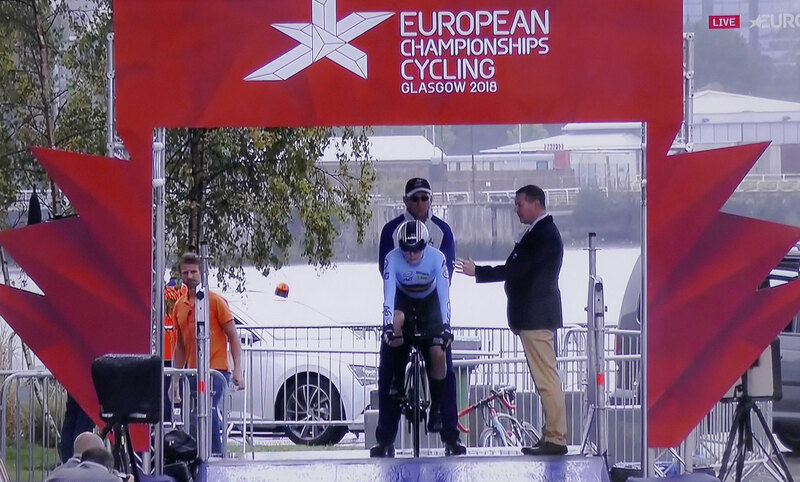 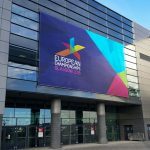 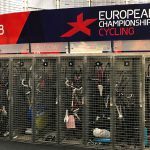 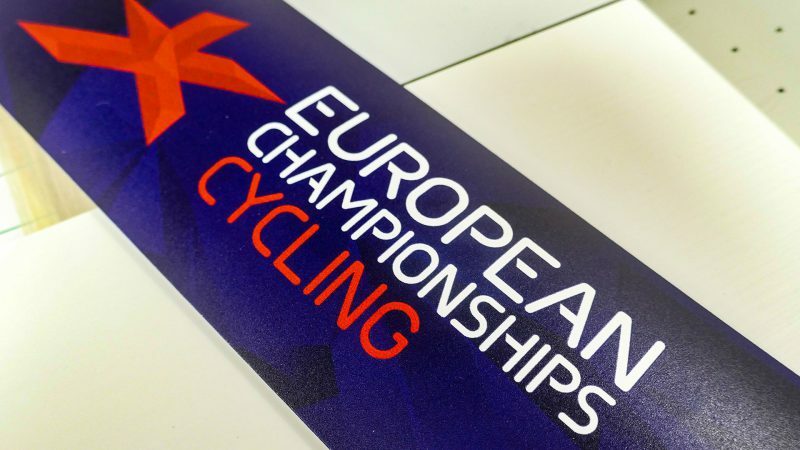 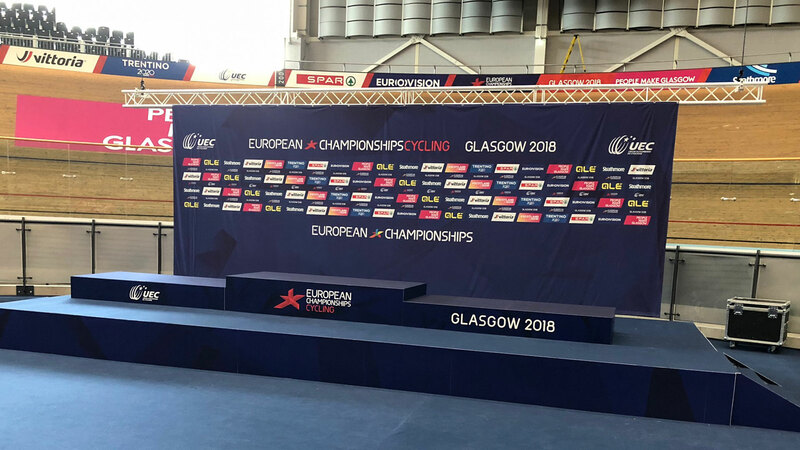 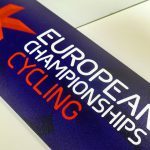 EVM worked in partnership with CSM Live and GL Events to produce and install a wide variety of the ‘Look’ and ‘Overlay’ programme elements for the inaugural European Sports Championship co-hosted by Glasgow and Berlin during August 2018. 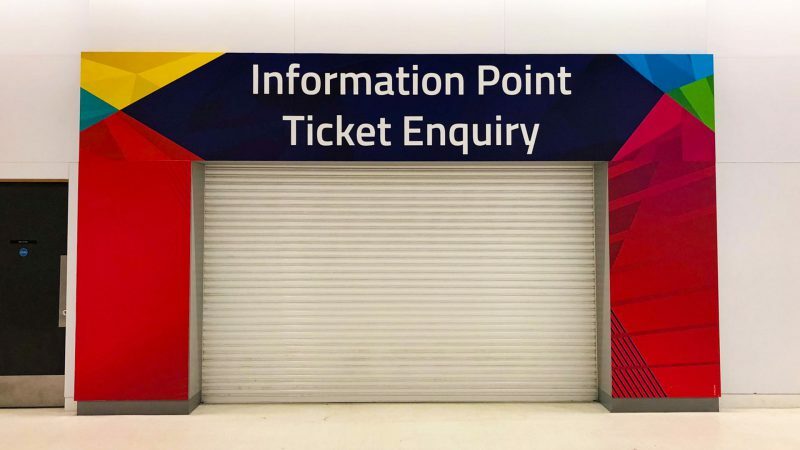 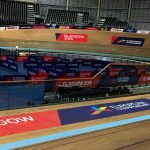 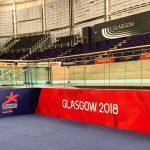 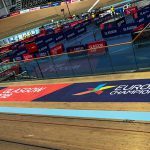 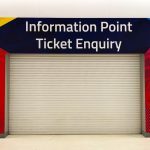 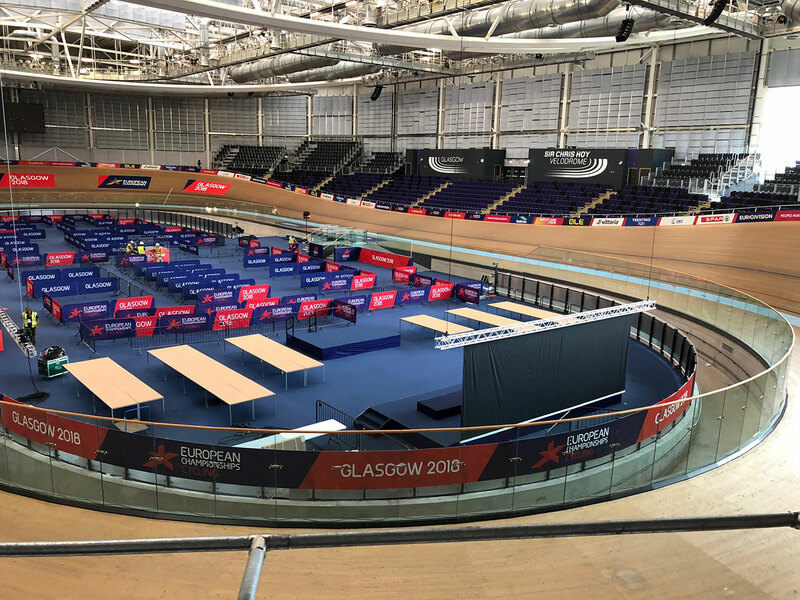 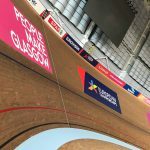 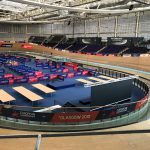 Our successful collaboration with CSM and GL saw EVM produce and install high quality interior and exterior branding at the Sir Chris Hoy Velodrome for cycling, the SSE Hydro for gymnastics, and at Scotstoun and The Royal Commonwealth Pool for swimming and diving. 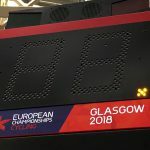 This innovative sporting event saw 4,500 athletes from 52 nations compete and broadcast across Europe to reach an audience of approximately 1.03 billion viewers.